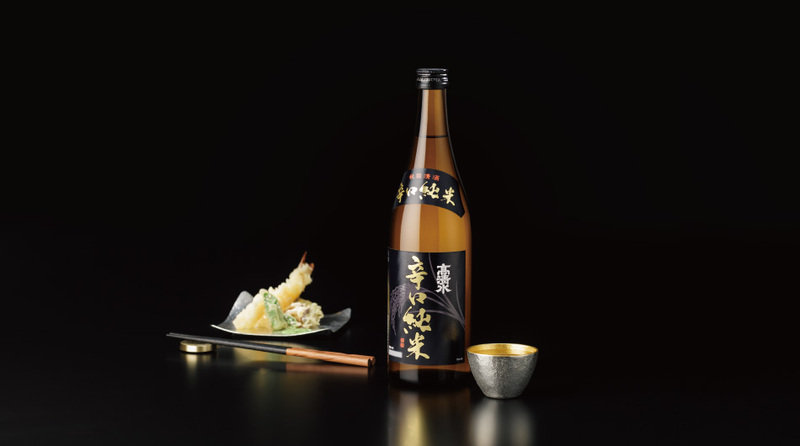 Brewing in pursuit of the flavor of rice and smooth palate make this Junmai-shu clear and crisp taste. 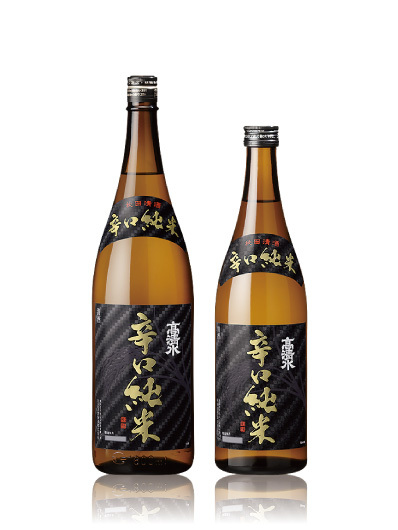 Elegant and rich aroma, deep taste and dry finish are well-balanced. Enjoy this powerful and dry taste.